Looking for a place that brings the country appeal but not far from town? With acreage? This is it. All new kitchen cabinets and new quartz countertops. New lighting and new paint with neutral colors.The back deck has been replaced. 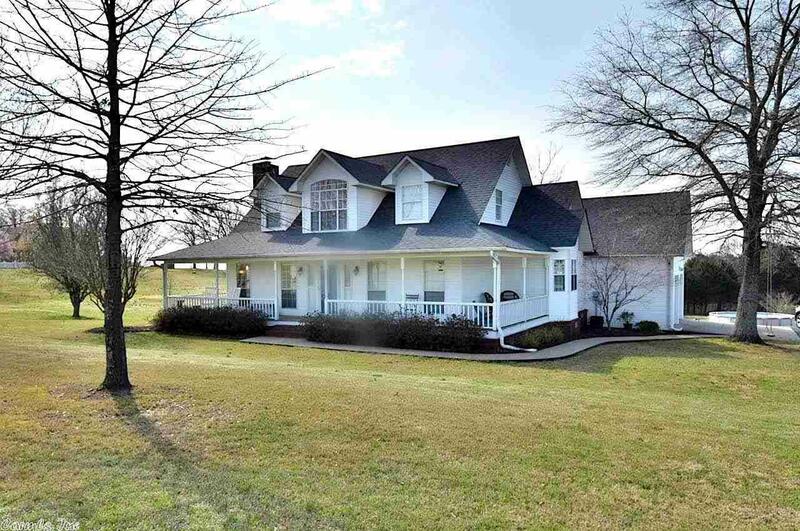 This home and 4.46 acres is in the Greenbrier school district, a rare find. Call and schedule an appt. today.